Need a Homeowners Insurance comparison in Mount Pleasant? If you’re like most homeowners in Mount Pleasant, your home is your most valuable asset, and should be protected as such. When your home is damaged or destroyed, you need your claim settled by an insurance company that understands the importance of the place you call home. Atlantic Shield Insurance Group can help you find the best homeowners insurance that will best meet your needs and provide the most valuable combination of tailored coverage, quality service and competitive pricing. Note: if you are looking for homeowners insurance for a rental property, or home that is un-occupied, you cannot use traditional homeowners insurance. You need a “specialty dwelling” policy which we can also help you with. Regardless of whether you live in Mount Pleasant or any other part of South Carolina, homeowners insurance is one of the most important insurance policies you could ever own. It’s important to understand that no two homeowners insurance policies are created equal though. Different insurance companies offer different levels of coverage, different endorsements and riders, and have different conditions and limitations. 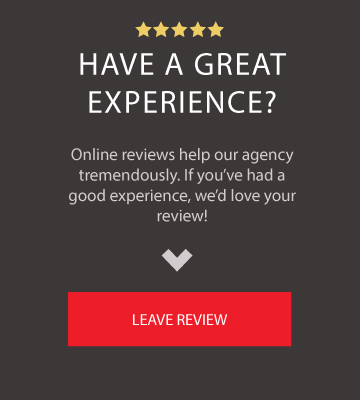 If you’re not using an independent agent in Mount Pleasant like us, it can be hard, if not impossible to tell the difference between two homeowners insurance policies. 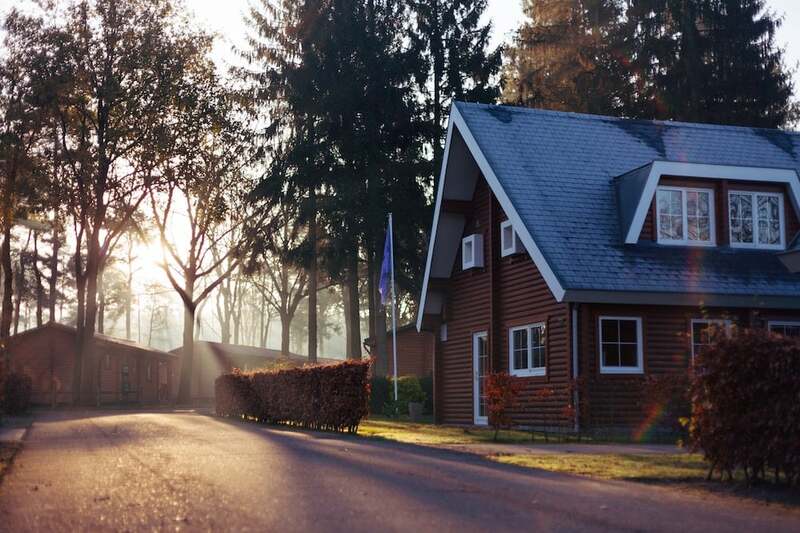 Whether you own or rent, insuring the place you call home can help protect you financially if you suffer a loss due to fire, theft, vandalism, or other covered events. It will also cover you in the event someone is injured while on your property and wins a legal judgment against you. Homeowners insurance policies differ by which losses are covered, which coverages you choose, and what type of residence you own. You choose which policy is best for you, whether it’s a comprehensive policy that covers losses such as fire, hail, smoke, falling objects, vandalism and theft of personal property, or whether it’s a policy that covers only specified losses. Dwelling — this is the portion of your policy that covers the actual structure (main house). The cost to replace your home can fluctuate from time to time based on the cost of raw material and labor, and of course, supply and demand. We’ll run a replacement cost analysis on your home to see how much it would actually cost if the worst happened and you had to rebuild. Other Structures — this covers any structure on your property that is not permanently attached to your house, like fencing, driveways, sidewalks, and detached buildings like sheds and garages. Usually this coverage is 10% of whatever your Dwelling limit is, but can be increased if you need more coverage. Personal Property — this covers all of your personal belongings like clothing, furniture, electronics, and appliances. Basically anything that would fall out of your house if you turned it upside down and shook out the contents. Loss of Use — this covers your living expenses if you need to live somewhere else temporarily because your primary home is uninhabitable due to a loss. Medical Expense —this covers medical expenses for guests if they are injured on your property, and in certain cases covers people who are injured off of your property. It does not cover health care costs for you or other members of your household. Family/Personal Liability — Personal Liability Coverage applies if someone is injured or their property is damaged and you are to blame. The coverage generally applies anywhere in the world. When choosing your liability coverage limits, consider things like how much money you make and the assets you own. Your personal liability coverage should be high enough to protect your assets if you are sued. In some situations, an Umbrella policy may be necessary to provide extra coverage. Scheduled Personal Property — there are some situations where you might want special coverage for valuables, or collectibles like jewelry, guns, collectibles, rugs, etc..
Every home is unique, and therefore requires a carefully crafted policy. 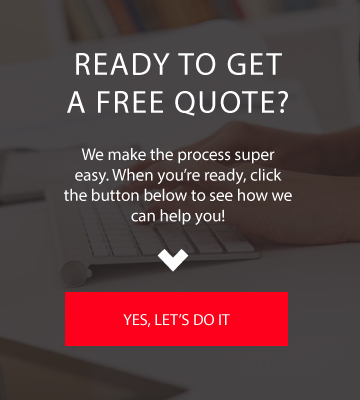 If you’d like us to review your current policy and provide you with no obligation quotes, call our office, enter some basic information in the fields below to get started online. Either way, we make the process super simple!